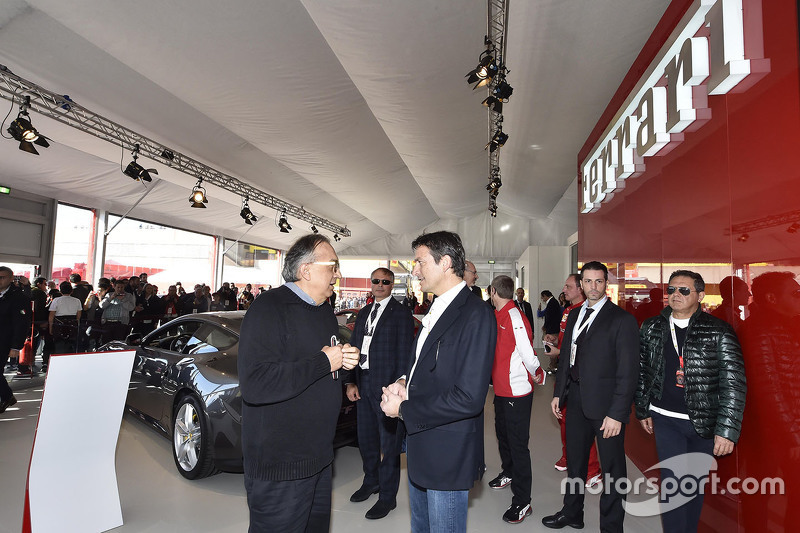 In North America, Luca Cordero Di Montezemolo is virtually unknown, except for some connoisseurs of different activities in the world of automotive and racing enthusiasts Formula1, which see it from time to time in the Ferrari stand. This is normal, since Mr. Montezemolo is simply the president, and he remains, this prestigious Italian brand. He was also the president of the automotive group Fiat, a position he has held since May 2004 following the death of Umberto Agnelli. Di Montezemolo will leave his duties very soon, the senior management will find him a successor. In all likelihood, the position would be for the current vice president John Elkann, grand-son of the patriarch Gianni Agnelli. 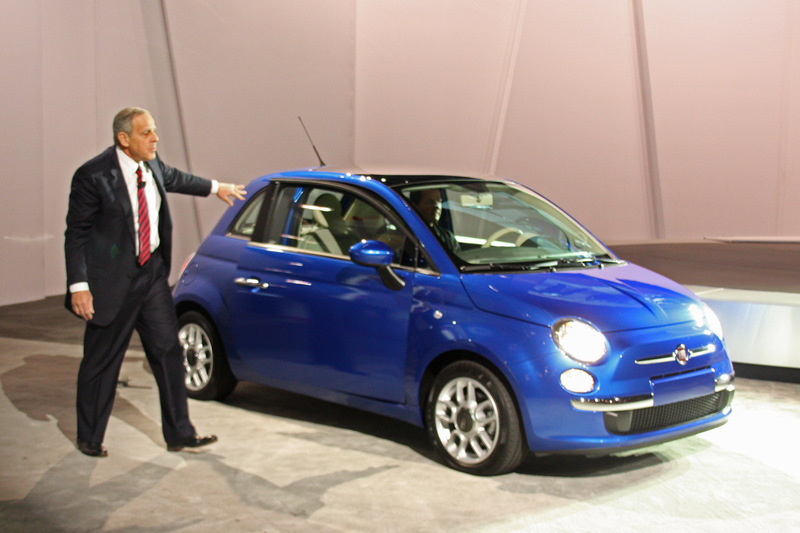 By cons, Di Montezemolo will remain a full member of the Board of Fiat. Today, we can no longer speak manufacturer Fiat Chrysler not to mention he owns 20% of assets. For its part, Sergio Marchionne director-general of the automotive group Fiat and chief architect of the takeover of the American manufacturer, remains at his post. Luca Di Montezemolo said he was proud of his work. It is true that he had a lot of success during his reign, including rating Ferrari which continues to accumulate victories in Formula 1, to see its sales increase and present stock assessments constantly growing. But it is quite different from the Fiat car that combines the deficits division. In 2009, the loss of the group amounted to EUR 848 million. But for 2010, it appears that the losses will be greatly reduced. For example, for the first three months of the year the losses amounted to 21 million euros, against losses of 411 million registered last year.